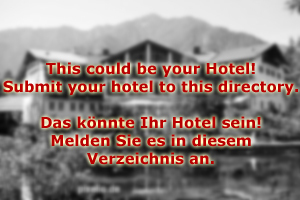 Hotel Seeham is a three-star, family run hotel right at the shore of the Lake Mattsee. 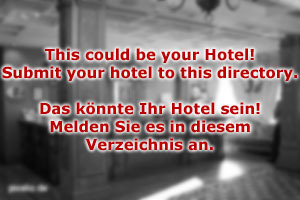 Hotel Seeham has 35 double rooms, which are furnished in light, but traditional Austrian style. The rustic atmosphere has its origin in the foundation of the hotel: Based on an older inn (Gasthaus), the Matthammer family built the house in 1952 in order to provide a rural base for those visitors of the Salzburg Festival, who deemed the city too noisy. Today, Hotel Seeham is run by the third generation of Matthammer family members since the opening. The rooms were refurbished in 1999, but in a consistent manner - respecting the design principles of rural Salzburg. Local craftsmen provided the know-how, materials were purchased from local producers. Today, Hotel Seeham is a basic, but modern and friendly facility ideal for holidays at one of Salzburg′s most scenic lakes. Hotel Seeham offers half-board and full-board arrangements. Our restaurant is run by the oldest son of the landlord, who is an award-winning chef. Note the sauna in our basement, as well as the well-assorted wine collection. A small library at our reception will provide you with reading material on the region; books by local writers such as Thomas Bernhard are available in German, English, French and other languages. The lakeside promenade and the public lido are within easy walking distance from Hotel Seeham. The town itself is well-connected with Salzburg, public busses leave from just outside our house. Hotel Seeham is ideal for holidays with a focus on water sports: Sailing, windsurfing, swimming. Attractive day-trip destinations in the surroundings provide you with enough things to do to keep you busy for a week or two. Our friendly staff at the reception is happy to assist you with making plans for your holidays. Note that our hotel is also open for a short period in winter, during the four weeks preceding Christmas.